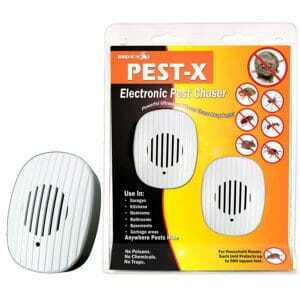 Bird-X offers electronic insect repellent products that use audio frequencies to get rid of bugs. 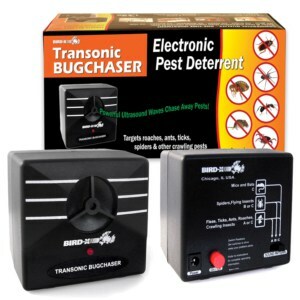 Electronic insect repellent products eliminate the need for chemicals, sprays, poisons, and other methods that are unpleasant, messy and unsafe. These ultrasonic devices emit sound waves that are mostly silent to humans, using frequencies that insects cannot stand to be around. 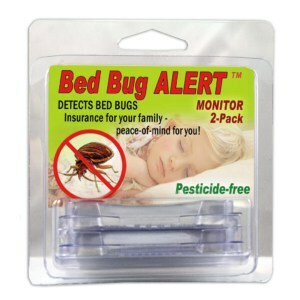 Worried about bedbugs? Safely monitor your home or a hotel, couch, etc. for signs of bedbugs with discreet luring trays. Note: Not an extermination method.